Here is to freedom! Here is to the dream of people everywhere who want to pursue their God given right to worship, learn, succeed, and travel without the intrusiveness of top down government. 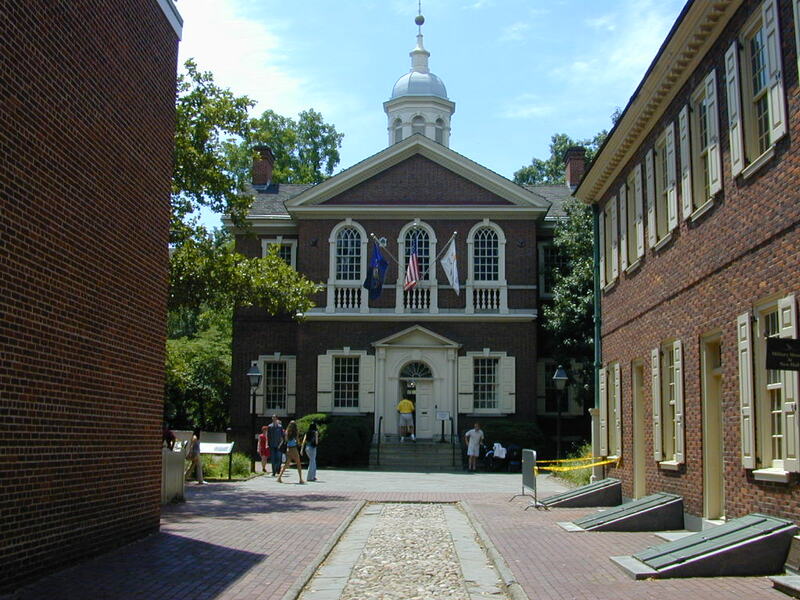 “We the people…” It was on September 5, 1774, in response to the British Parliament’s enactment of the Coercive Acts in the American colonies, that the first session of the Continental Congress gathered in Carpenter’s Hall in Philadelphia. Fifty-six delegates from all of the colonies except Georgia drafted a declaration of rights and grievances and elected Virginian Peyton Randolph as the first president of Congress. Patrick Henry, George Washington, and John Adams were among the delegates. These brave people risked their liberty to preserve ours for generations. The United States still stands as a beacon of hope to people who long for freedom. We are not without blemish but the desire to help people thrive personally and elect an ethical representative government is still our hope and dream. This entry was posted in Christian Life Coach, Coach's Blog, denny meyer, Higher Power, ICA, life coach, Pastor Dennis Meyer, Salt and Light Coaching Consulting, Sonrise Coach, Spiritual Coach - Denny Meyer, spiritual coaching, spiritual director, spiritual director, Spiritual Life Coach Denny Meyer, Spiritual Life Coaching and tagged carpenter hall, coach denny meyer, Continental Congress, denny meyer christian life coach, freedom, george washington, John Adams, life coach denny meyer, pastor dennis meyer, pastor denny meyer, sp, spiritual coach denny meyer. Bookmark the permalink.